"As usual" I've been lazy and haven't updated my blog for a while, but I decided to show off the gifts I've knit the last months. 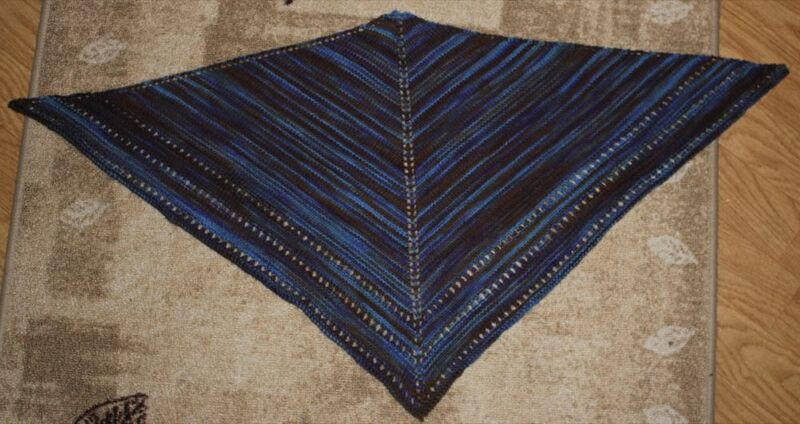 First off there was my sister's birthday, she got a Simple Things shawlette, a pattern by Mary-Heather Cogar. It's knit up in Dream in Color Knitosophy, colourway Butterfly FK87, on needles 3,5 mm, US 4. Then my boss turned 30, and even though she celebrated the day in Havana, Cuba, she got a present when she came back. I knit the Rikke hat, a pattern by Sarah Young. 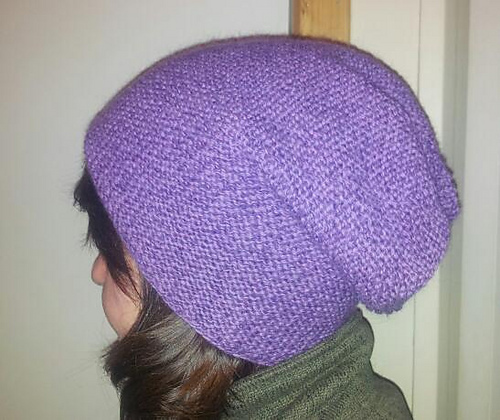 It's knit in Sterk from Du store alpakka, colourway 818, needles 3,5 mm and 4,5 mm, US 4 and 7. Merino Light, colours Tart (red) and Charcoal, on needles 4 mm, US 6. Unfortunately the winter season is not the best season for pictures, but I remind you that you can click on the pictures to make them bigger. I have knit two other Simple Things shawlette for Christmas, but haven't added the pictures to my PC yet, so I will blog about that later.